Minister attributes Insufficient data to decline in Nigeria’s mining sector – Royal Times of Nigeria. 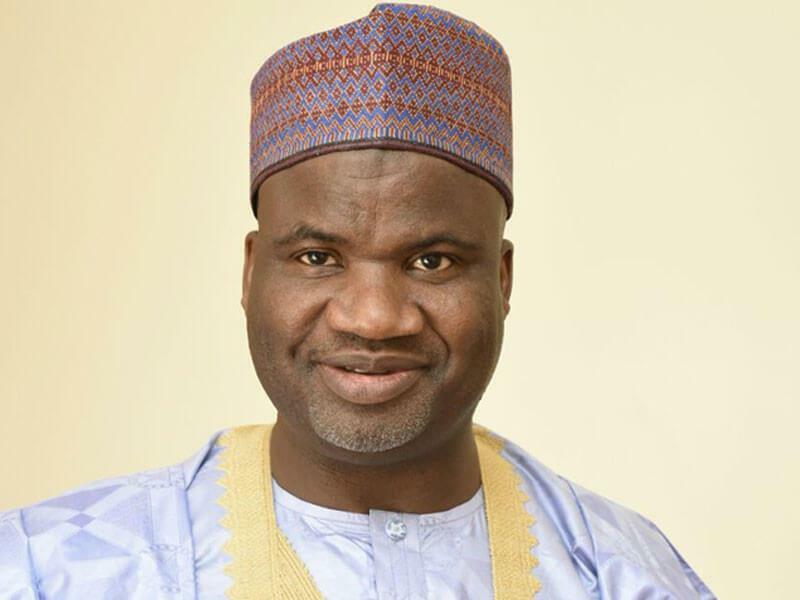 Nigeria’s of Minister of State, Mines and Steel Development, Alhaji Abubakar Bwari says the mining sector in Nigeria has not seen commensurate development due to insufficient data on geosciences. Bwari made this known in a chat with newsmn on the sidelines while inaugurating the Integrated Exploration Project of the Ministry in Abuja. According to the minister , insufficient geosciences data is responsible for the decline in the mining sector contribution to the Gross Domestic Products adding that the sector contributed paltry 0.35 per cent to the Gross Domestic Product making the economy particularly vulnerable. The Minister however said the present administration of President Buhari is determined to reposition the mining sector by increasing its contribution to the GDP from 0.35 per cent to 8.4 per cent by 2020.He also said that the percentage is the target set by the Economic Recovery and Growth Plan for the ministry.